Nearly half of the companies listed on Outside Magazine’s 2018 50 Best Places to Work call Colorado home – 23 to be exact. 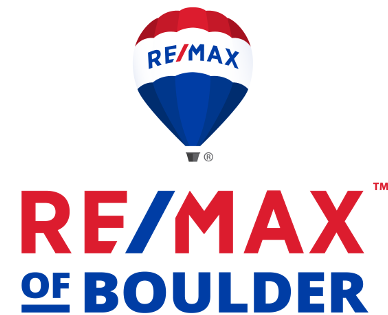 And 65 percent of the Colorado businesses are in the Boulder-Denver metro area – 15 in total – leading with No. 3 ranked Whipplewood CPAs in Littleton.  Originally posted here by Tom Kalinski Founder RE/MAX of Boulder on Wednesday, November 21st, 2018 at 11:18am.